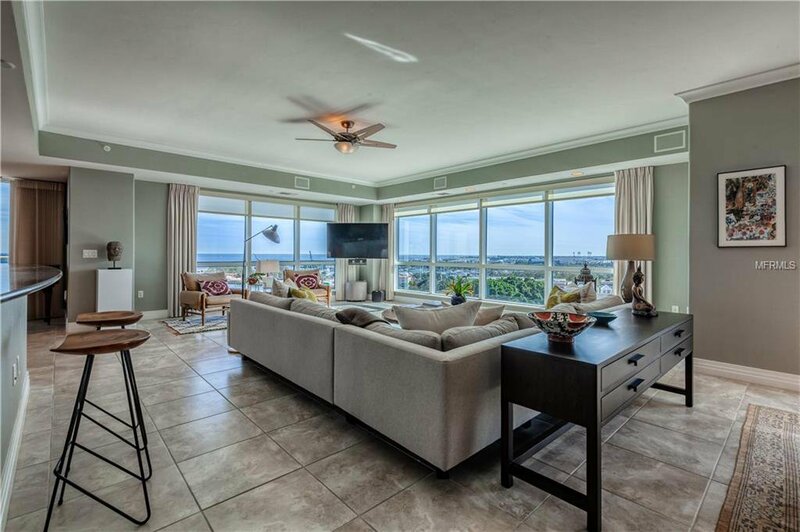 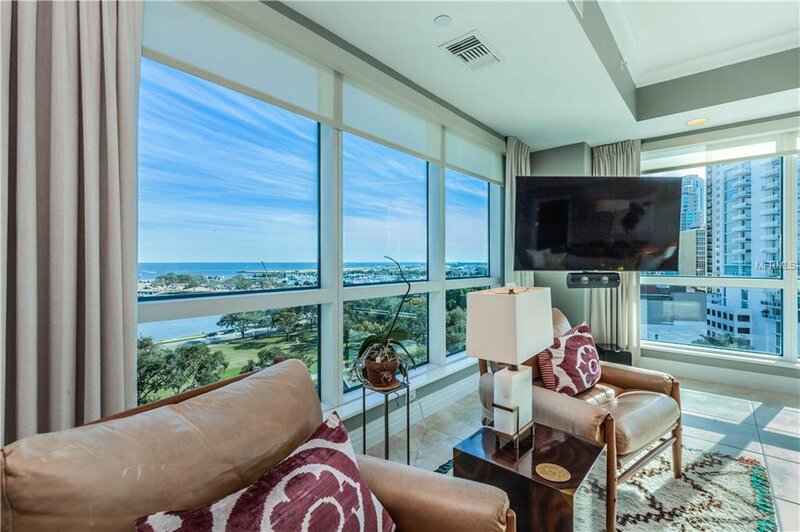 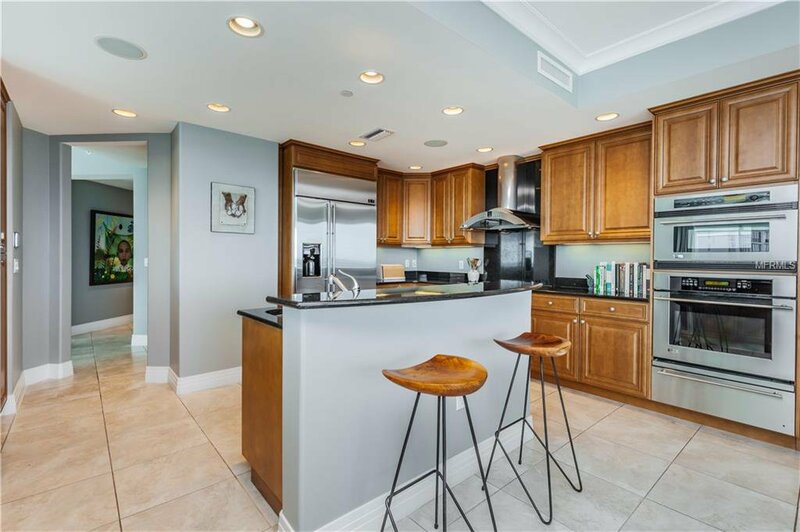 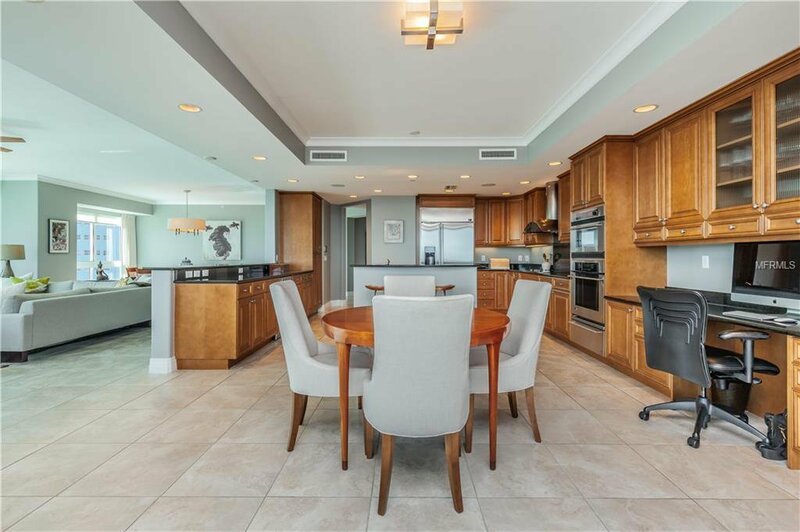 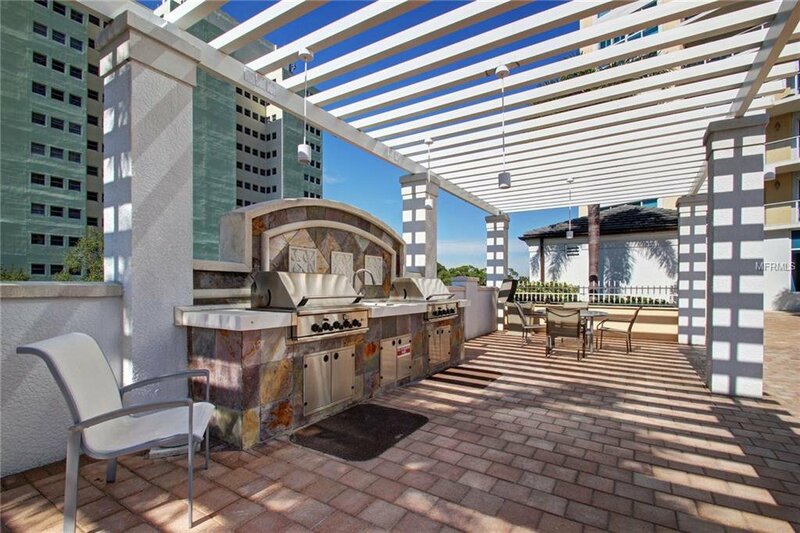 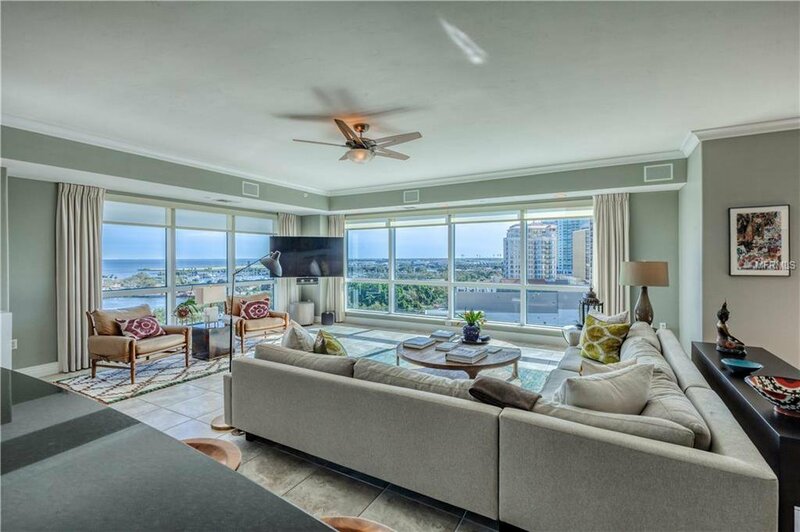 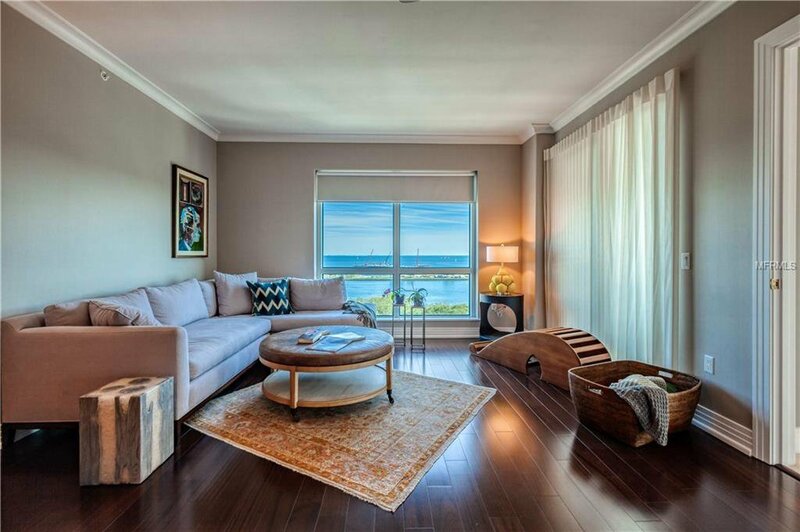 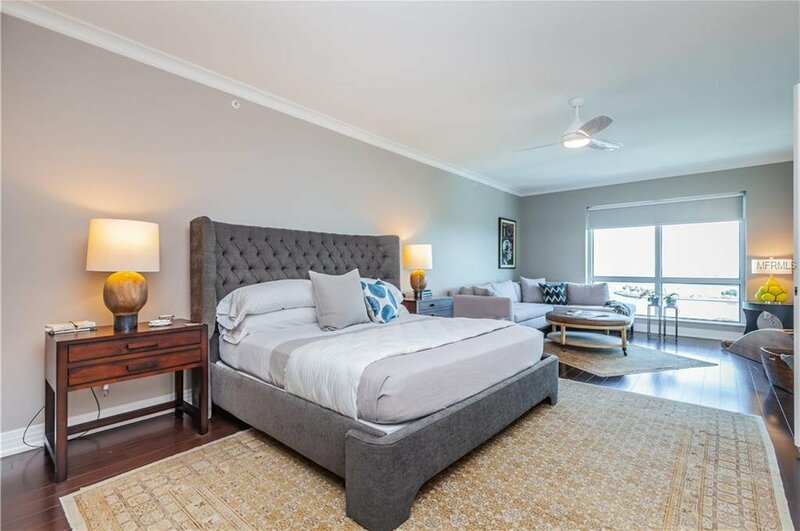 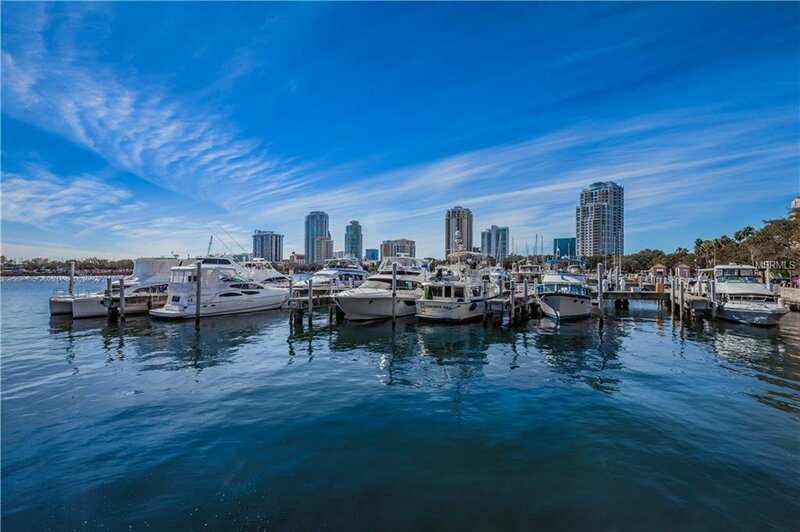 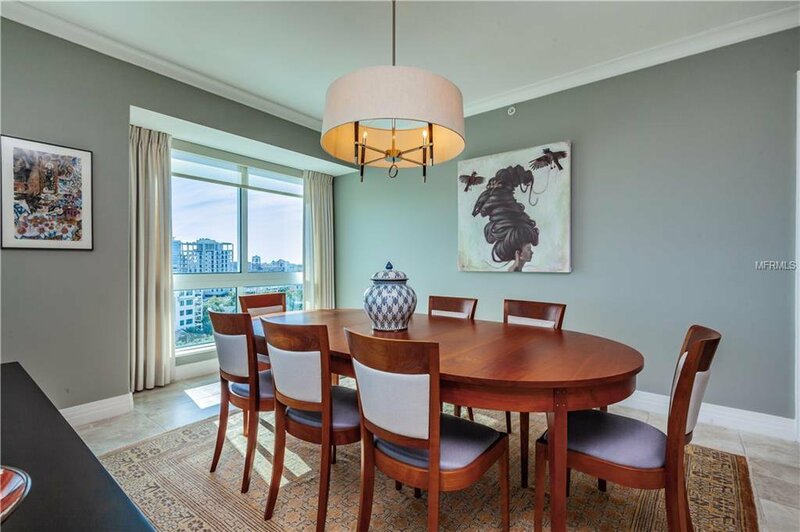 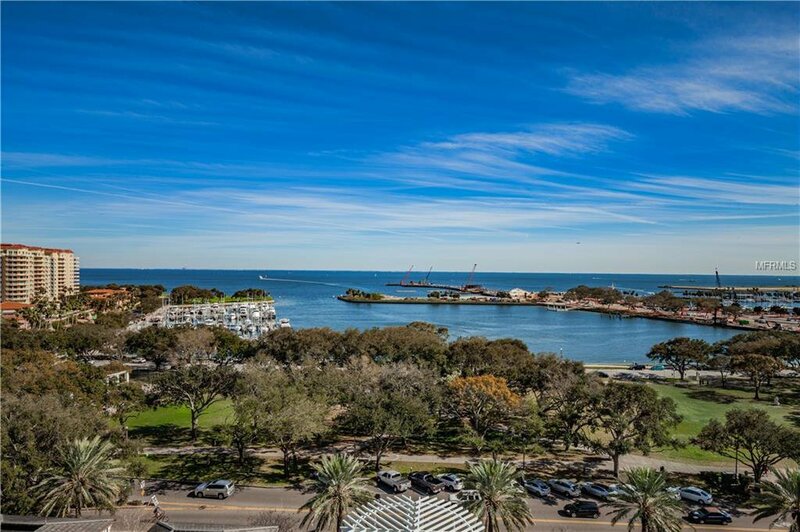 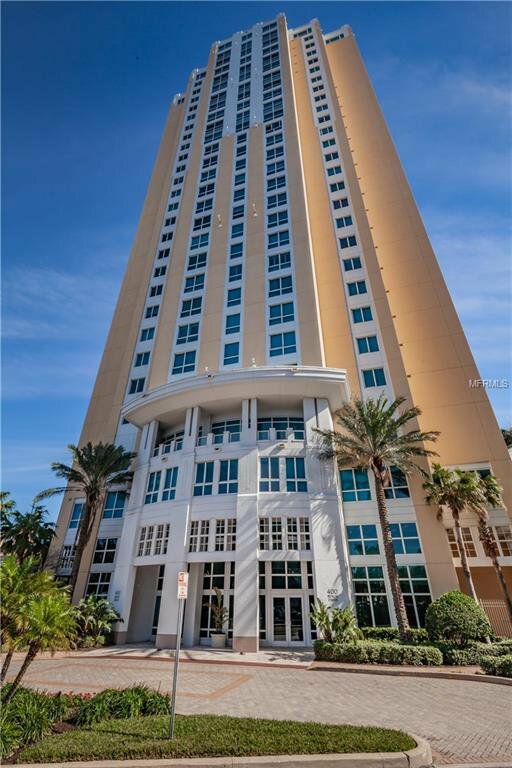 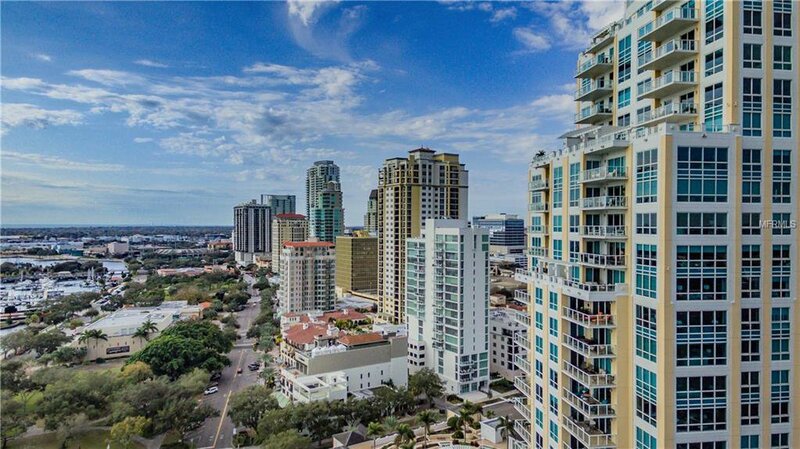 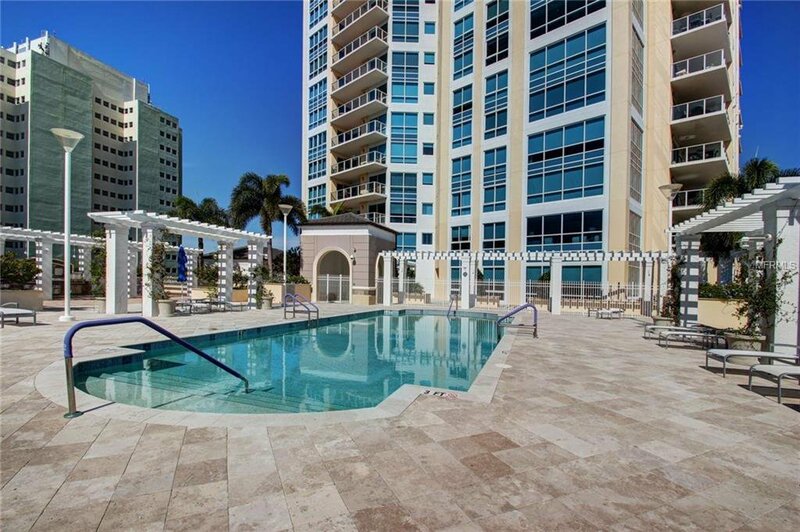 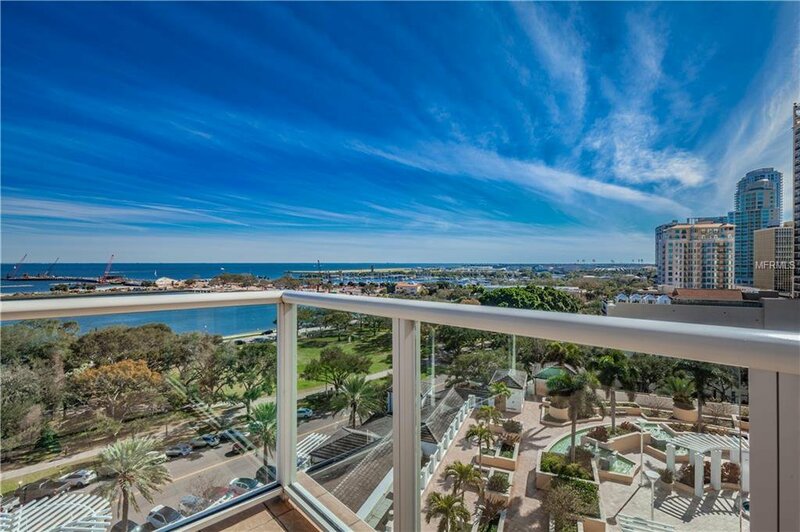 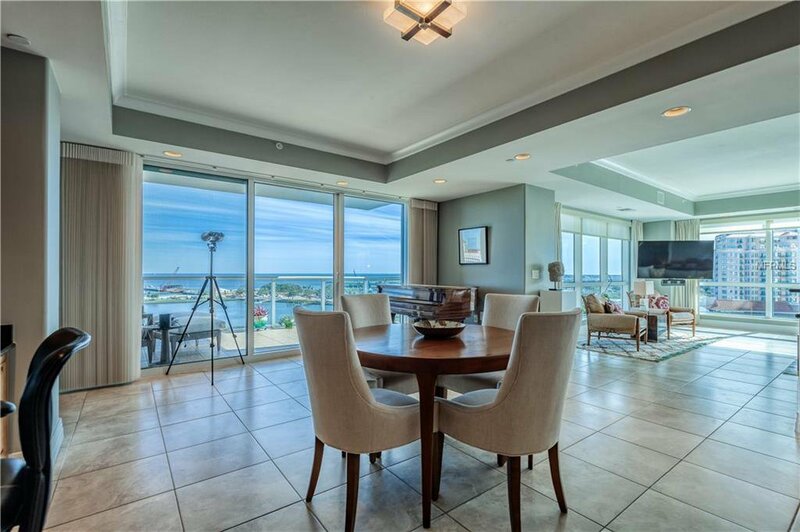 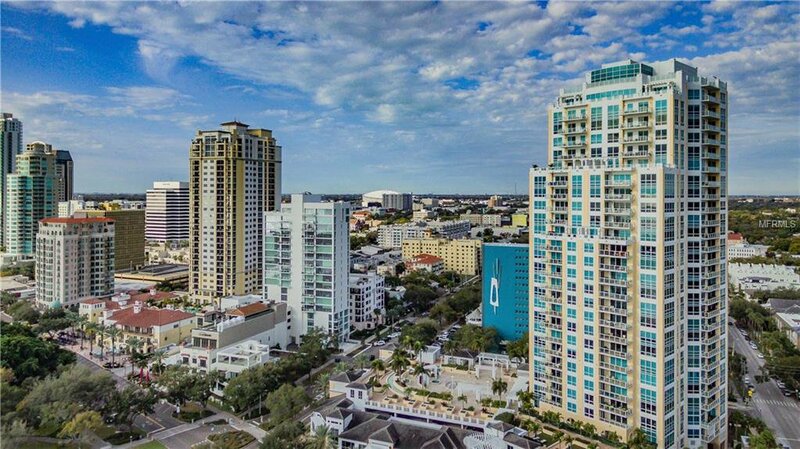 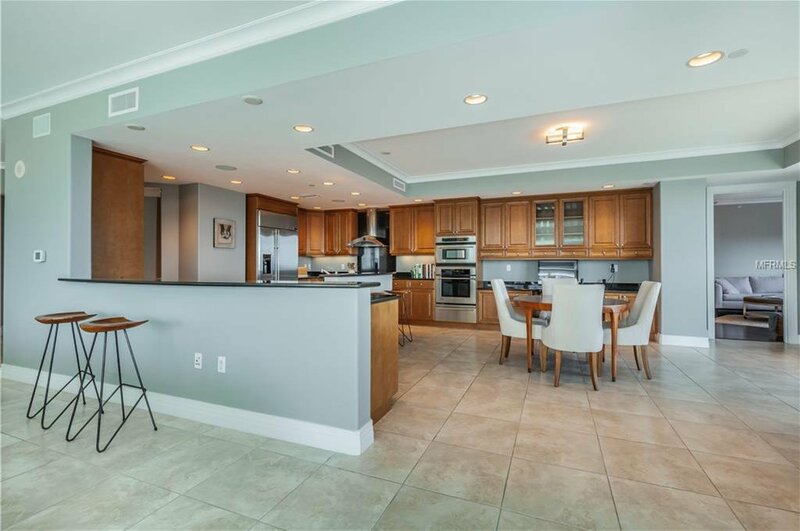 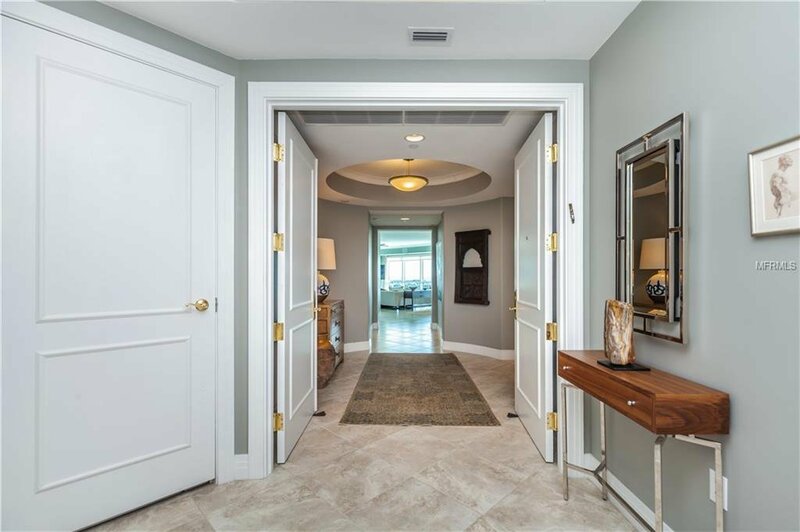 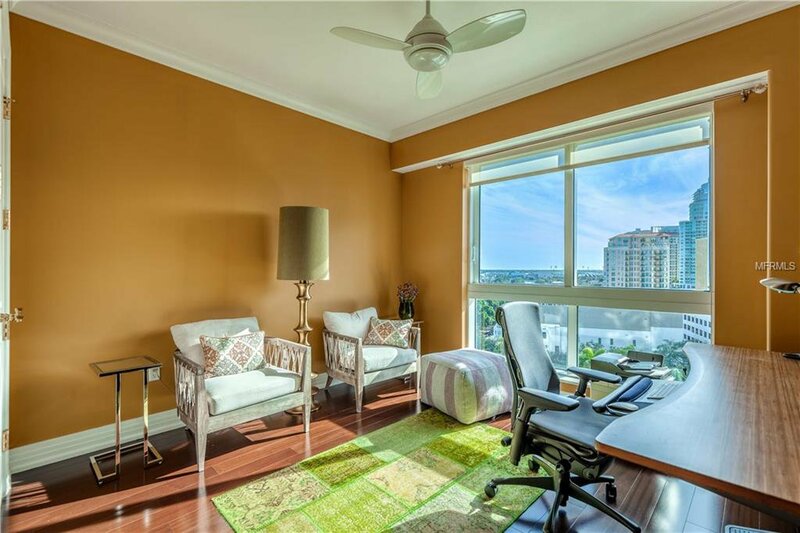 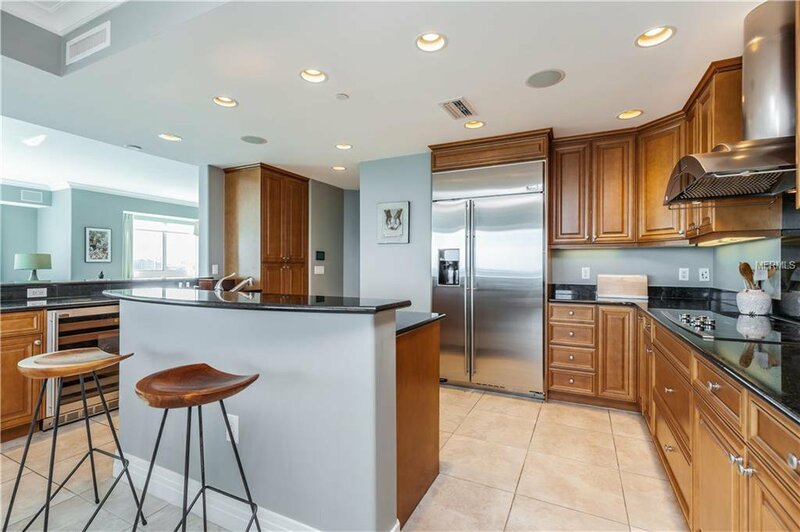 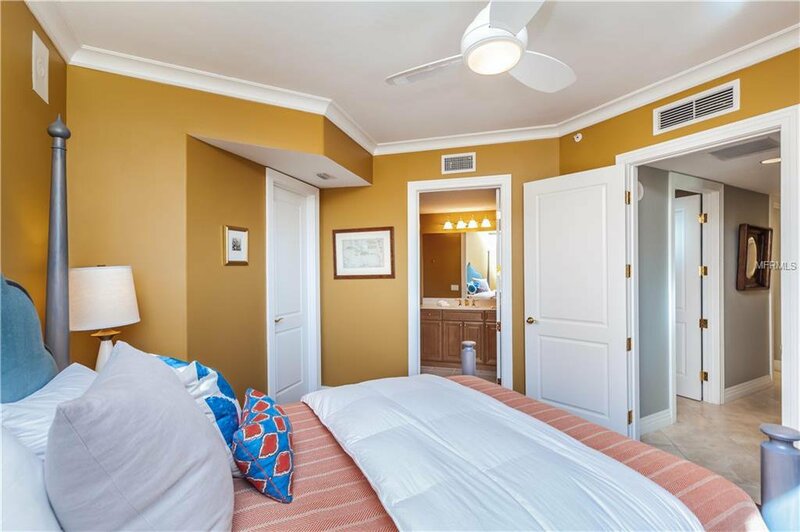 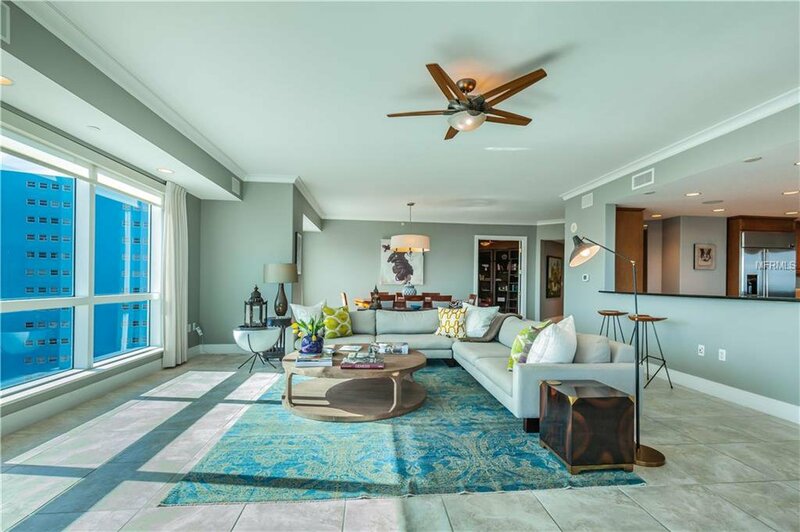 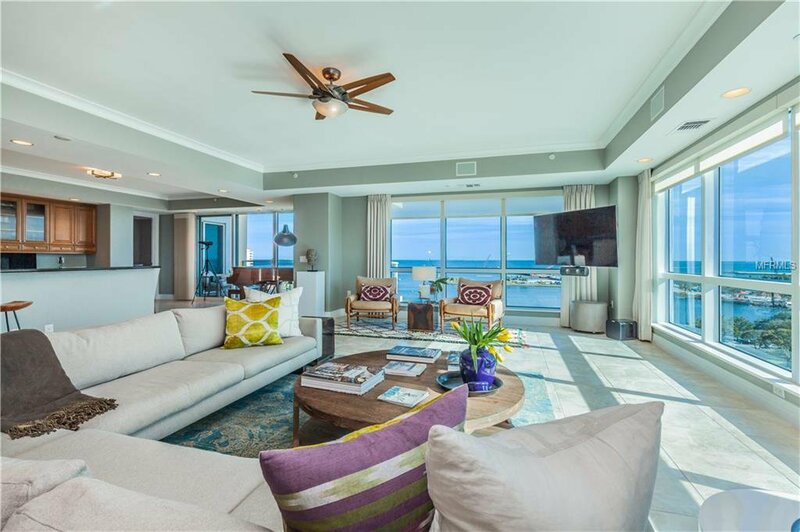 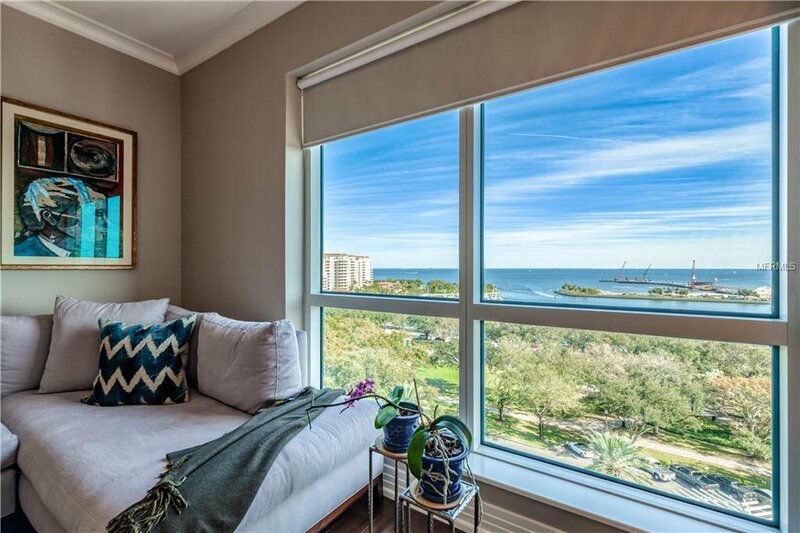 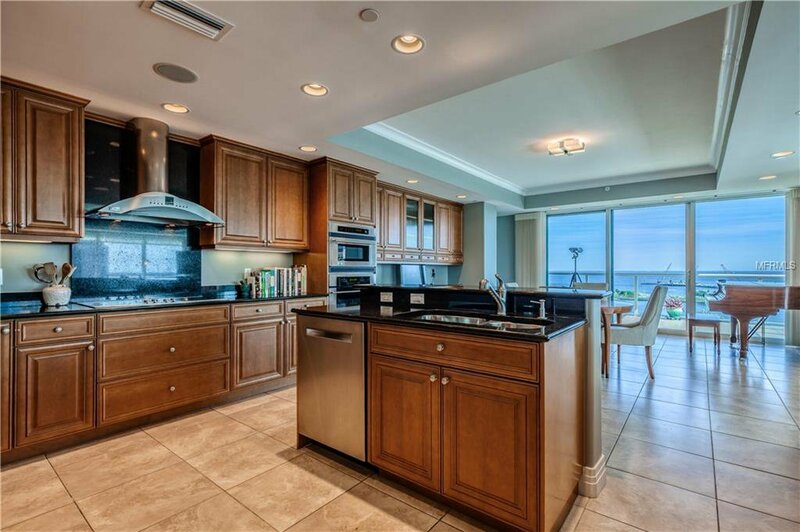 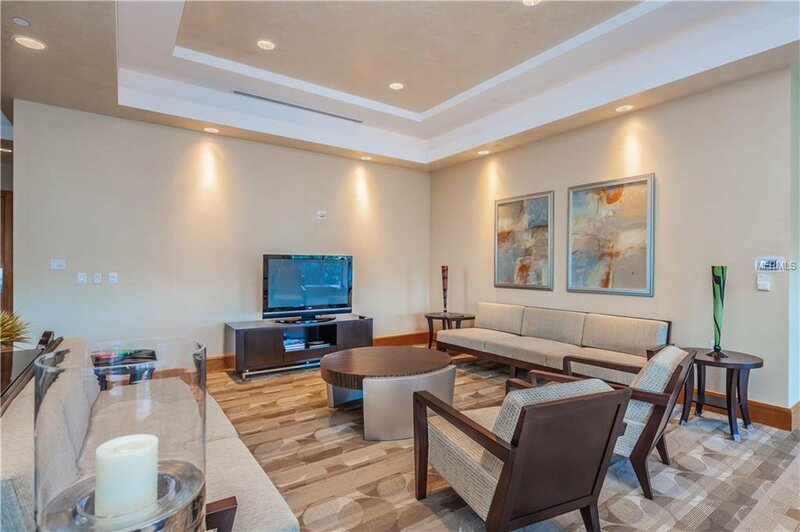 Immerse yourself in the ultimate luxurious lifestyle at 400 Beach Drive #904, the most sought after SOUTHEAST CORNER UNIT with a PRIVATE ELEVATOR ENTRY, sweeping views of Tampa Bay, downtown St. Petersburg, the Vinoy, the Dali Museum and so much more! 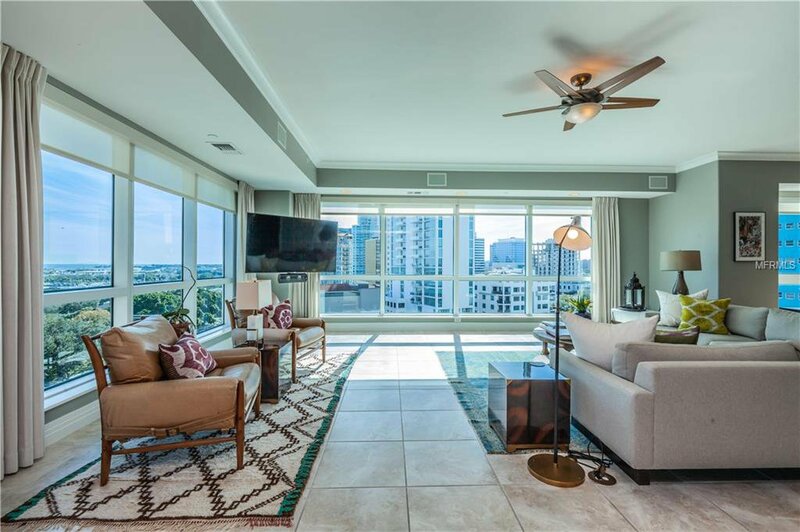 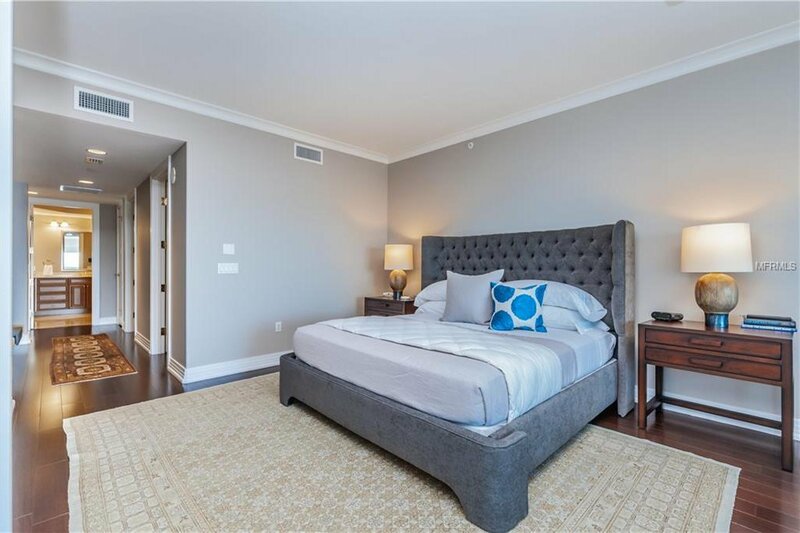 A morning sunrise welcomes you with floor to ceiling windows and sliding glass doors onto your large, private balcony, perfect for entertaining. 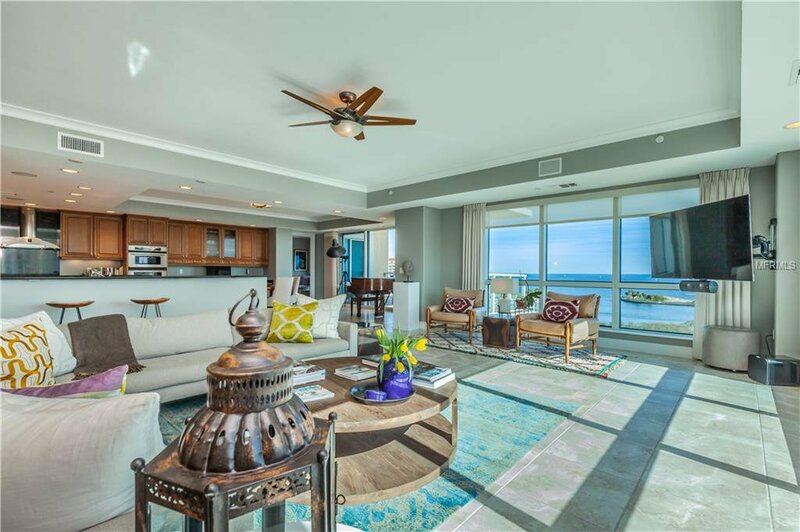 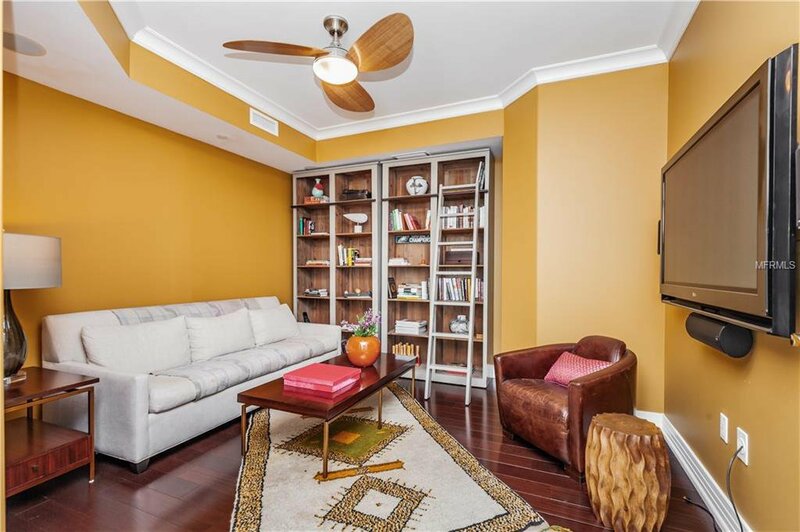 This 3,306 square foot, open split floorplan is compromised of 3 bedrooms (all with breathtaking views), 3.5 bathrooms, separate den, spacious living and dining spaces and a built-in desk area. 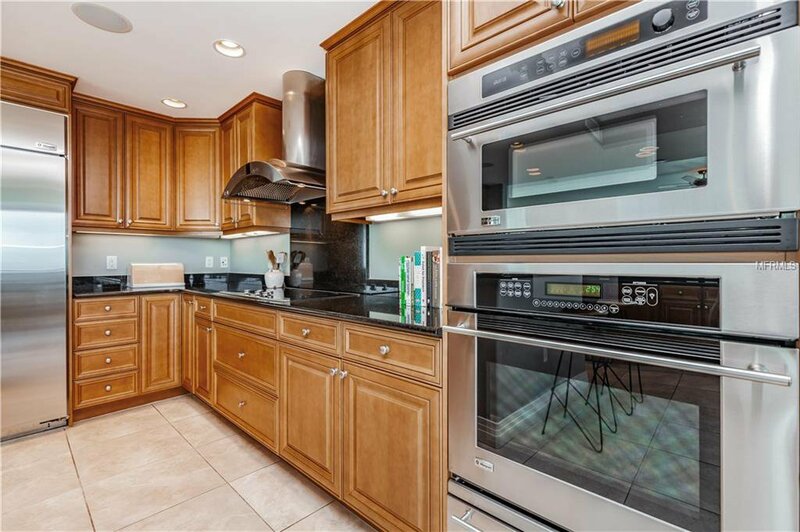 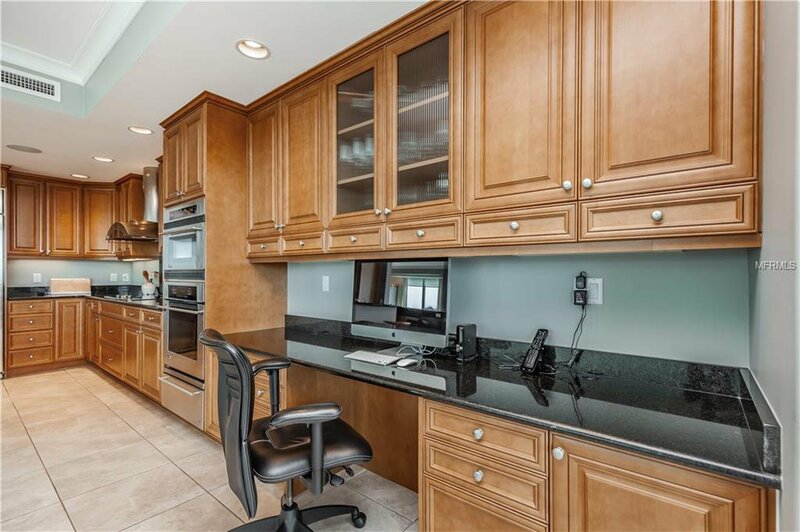 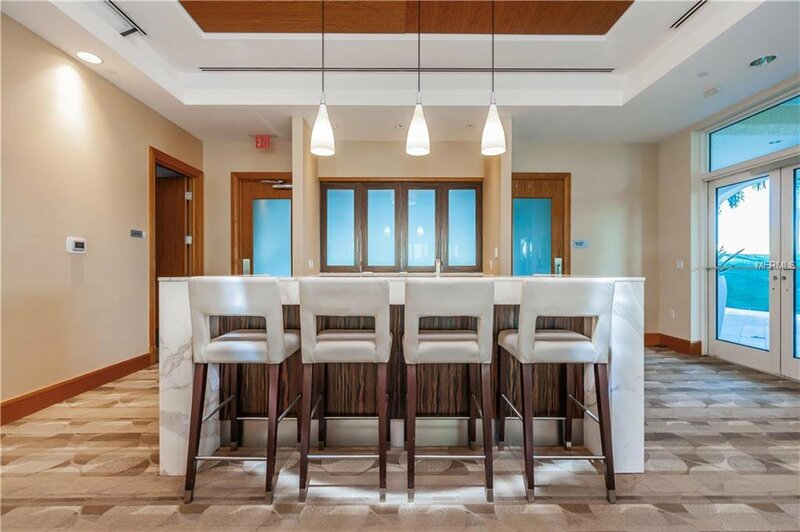 Enjoy a glass of wine from your stunning open kitchen, fully equipped with a wine fridge, GE Monogram stainless steel appliances, island, breakfast bar and island seating. 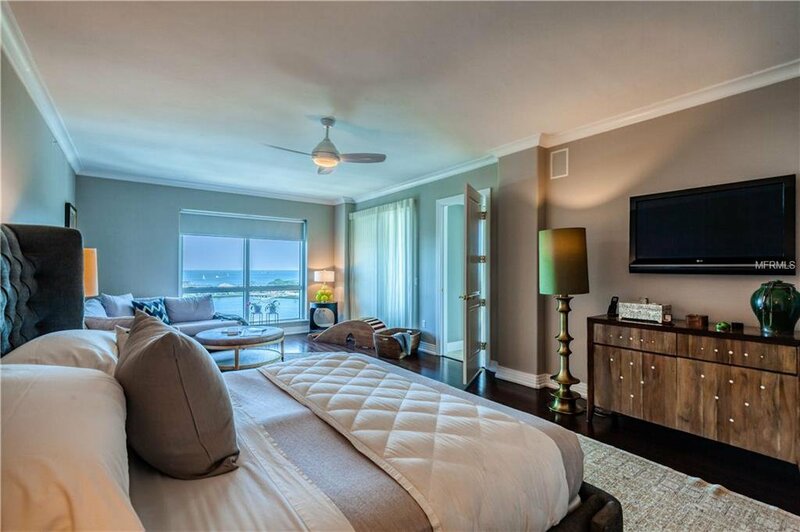 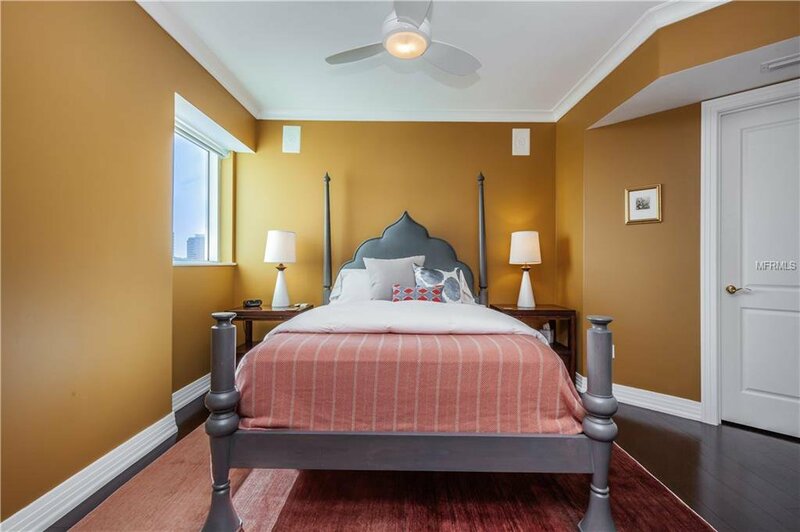 Take in beautiful sunset skies while overlooking the city's twinkling lights from your spacious master suite with a private sitting area. 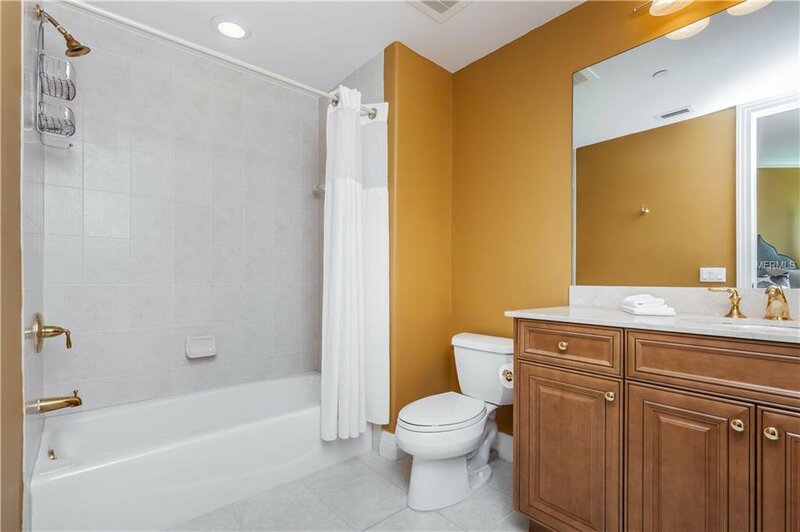 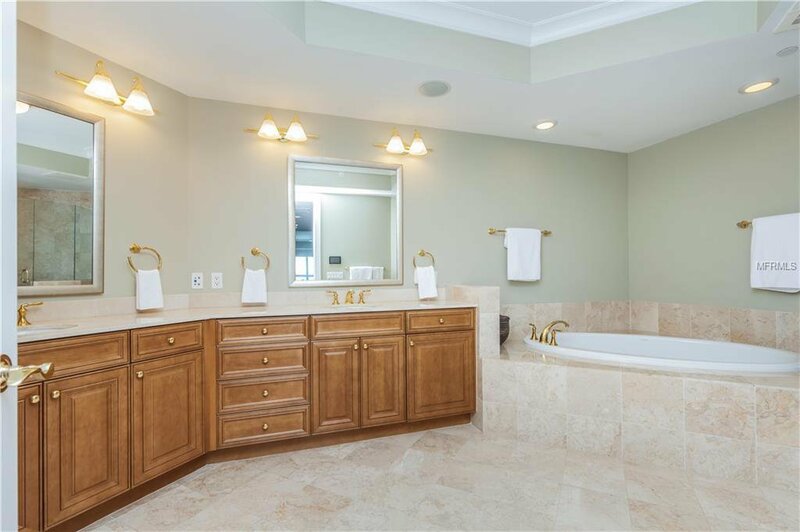 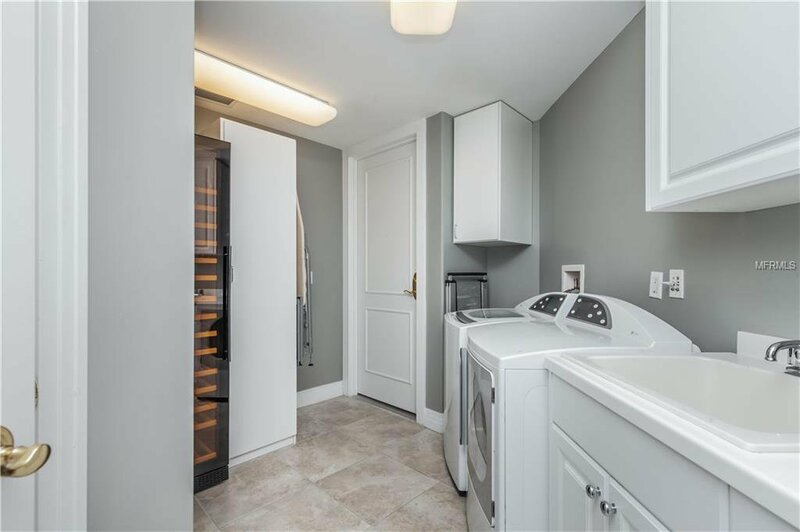 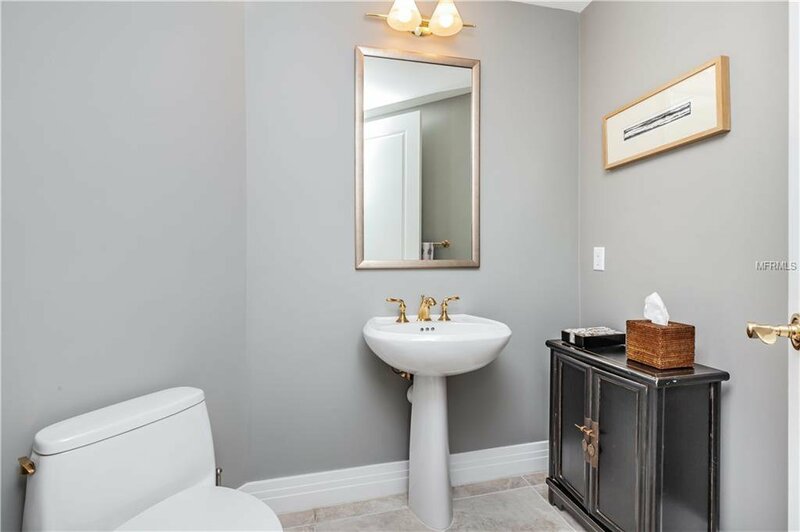 Two walk-in closets and large master bath with walk-in shower, dual vanities, and jetted tub are the perfect way to end your relaxing evening. 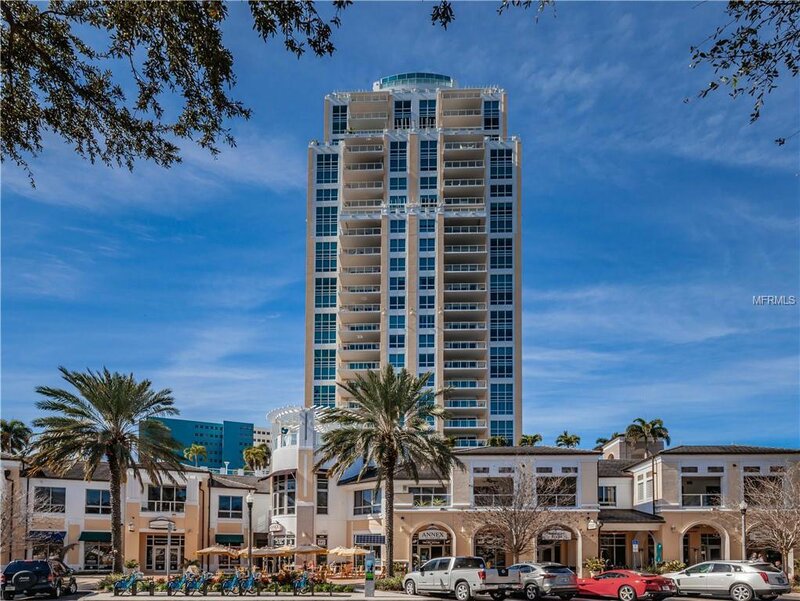 Stroll along the dancing waters of Tampa Bay just across from beautiful Straub Park! 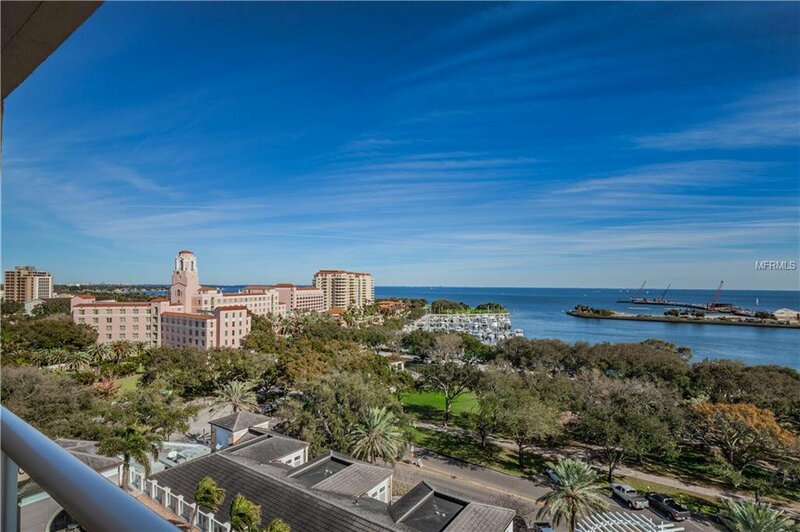 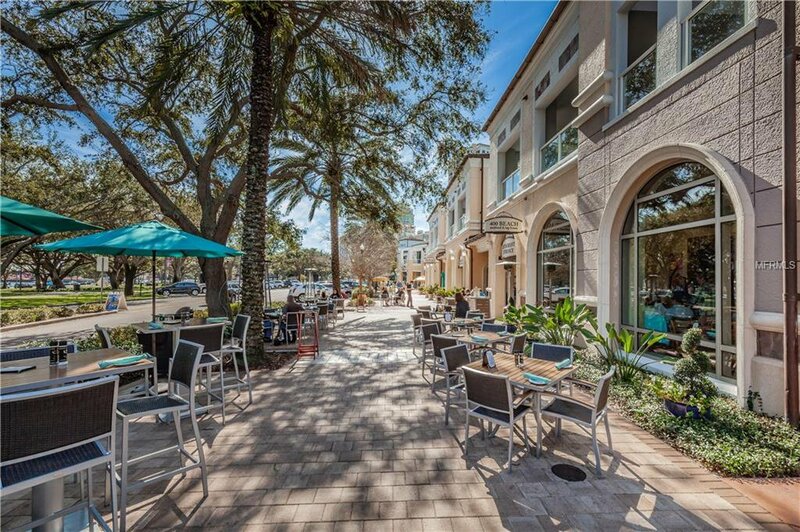 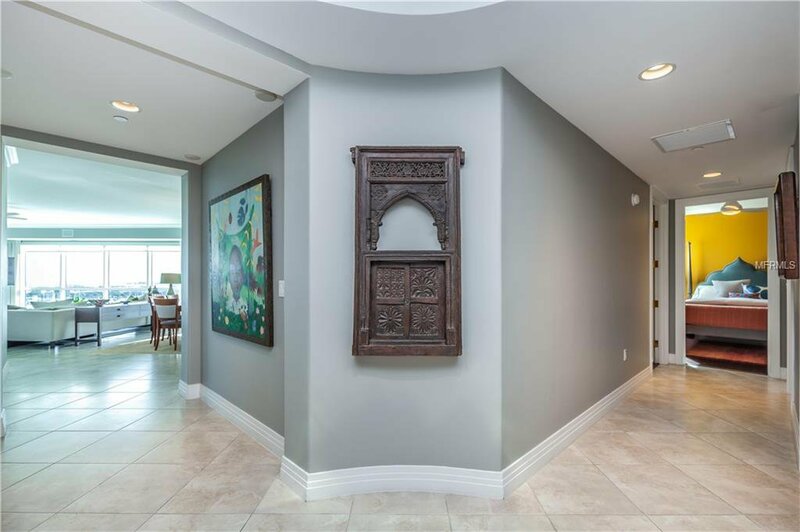 Centrally located near the best shopping, fine dining, and social events the city has to offer, you'll never have to travel far to experience the heart of St. Pete! 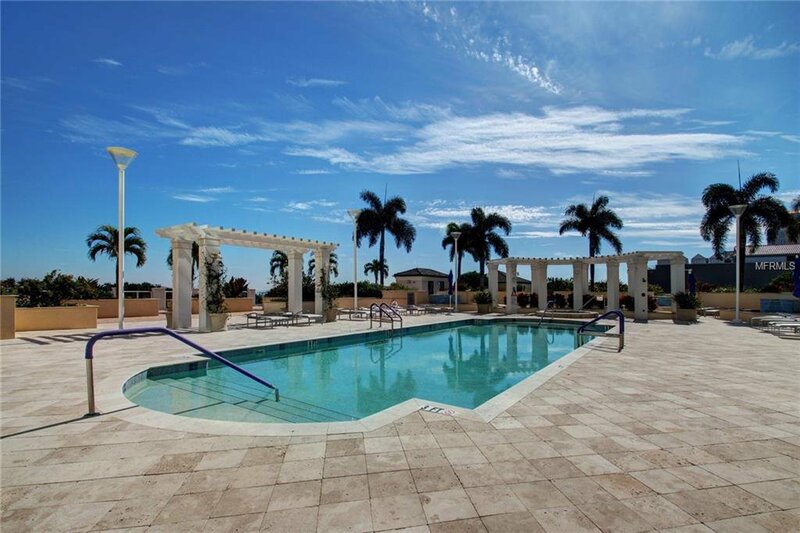 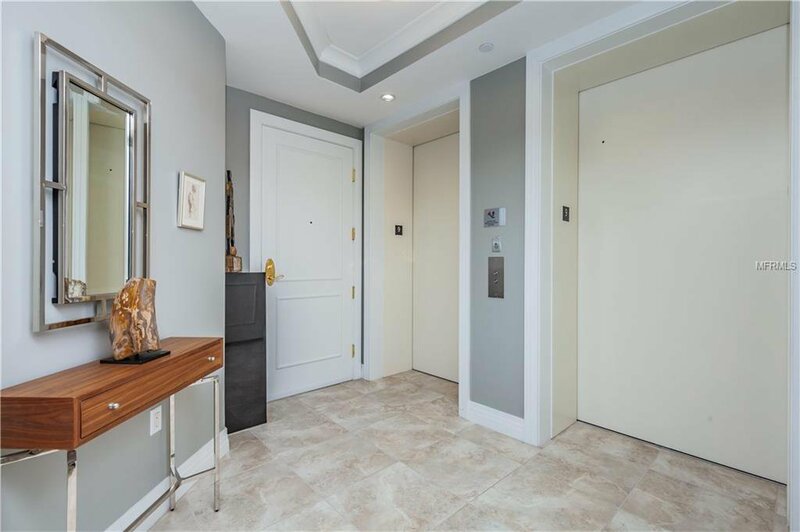 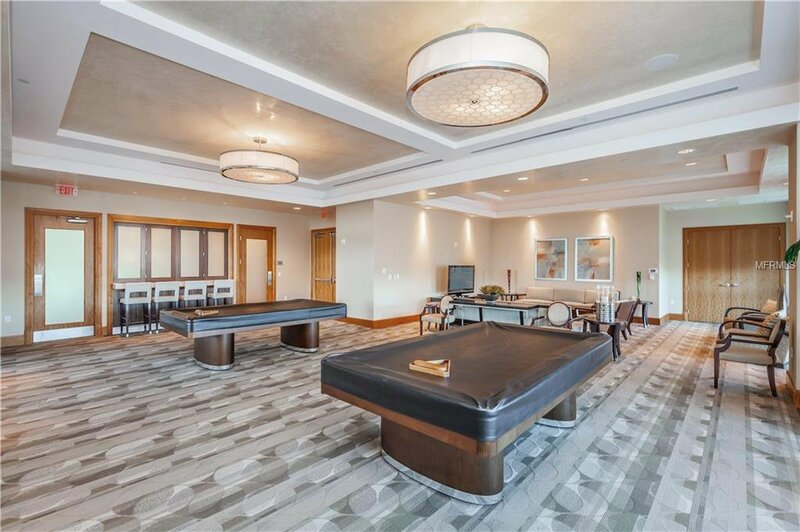 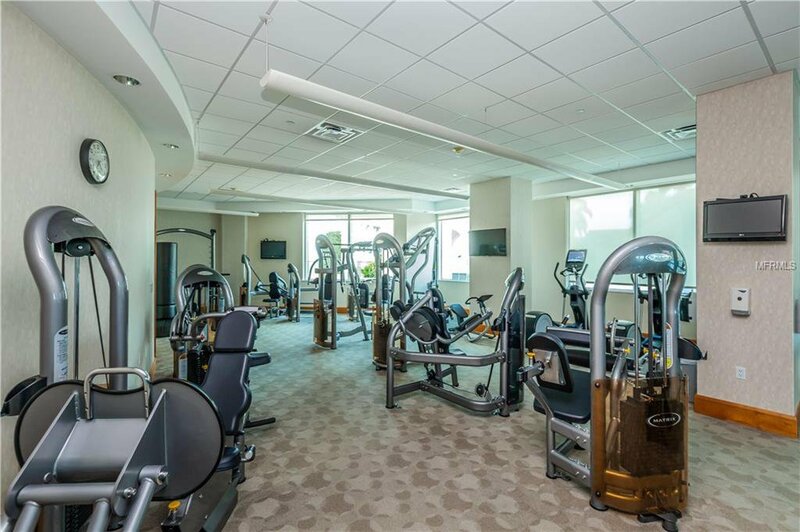 Enjoy 24-hour concierge and security, a heated pool and spa, outdoor grill, pool deck with pavilions, fitness center with sauna, social room with catering kitchen and billiards game room, TWO parking spaces and separate storage.